What wins in a fight – you, the argument on the other side, or the truth? Following the deaths of an African-American boy and a young Orthodox Jewish scholar in the summer of 1991, underlying racial tensions in the nestled community of Crown Heights, Brooklyn erupted into civil outbreak. Fires in the Mirror was Anna Deavere Smith’s groundbreaking response. Birthed from a series of interviews with almost fifty members of the Jewish and Black communities, the Drama Desk award-winning work translated their voices verbatim, and in the process revolutionized the genre of documentary theatre. 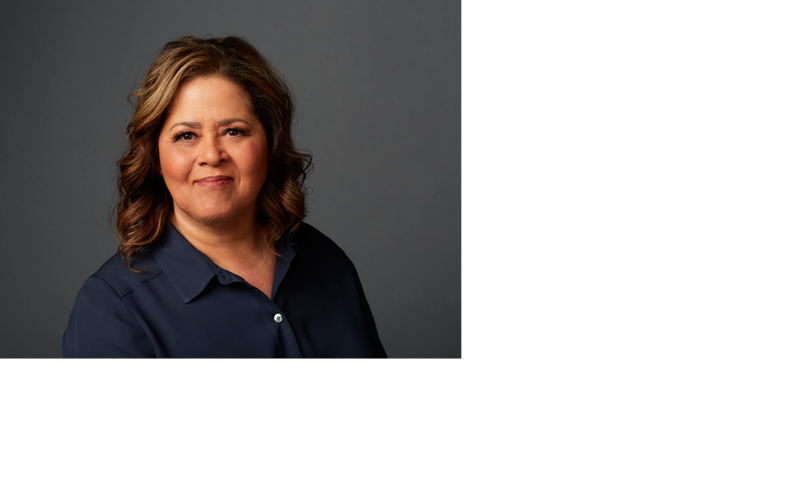 As much provocation as it is exploration, this landmark play launches Anna Deavere Smith’s Residency 1 at Signature.